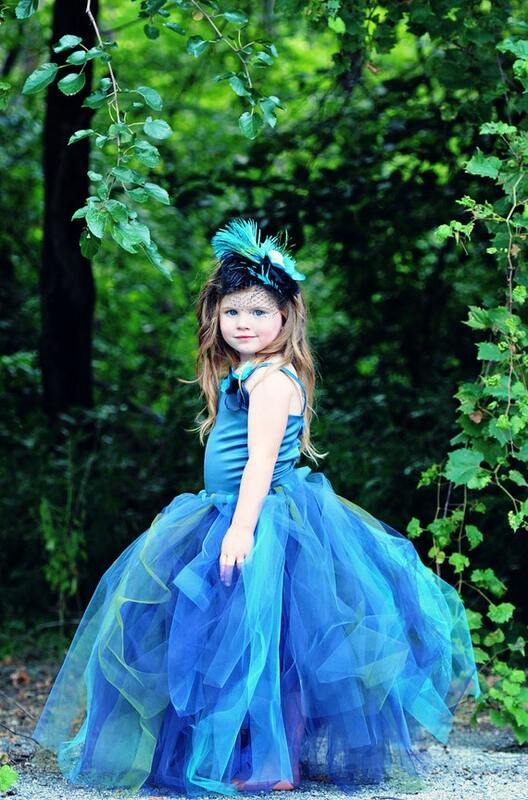 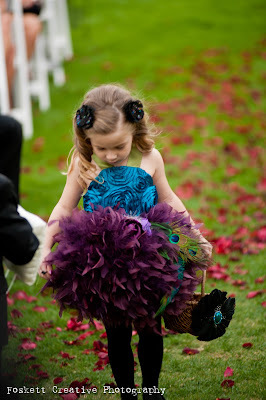 Peacock Theme Wedding: The Cutest Peacock Flower Girl Dresses! 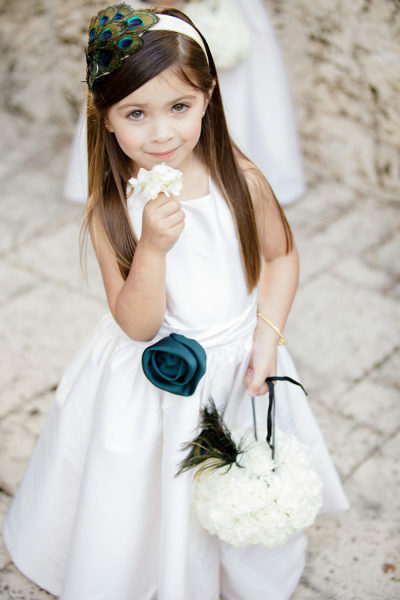 The Cutest Peacock Flower Girl Dresses! 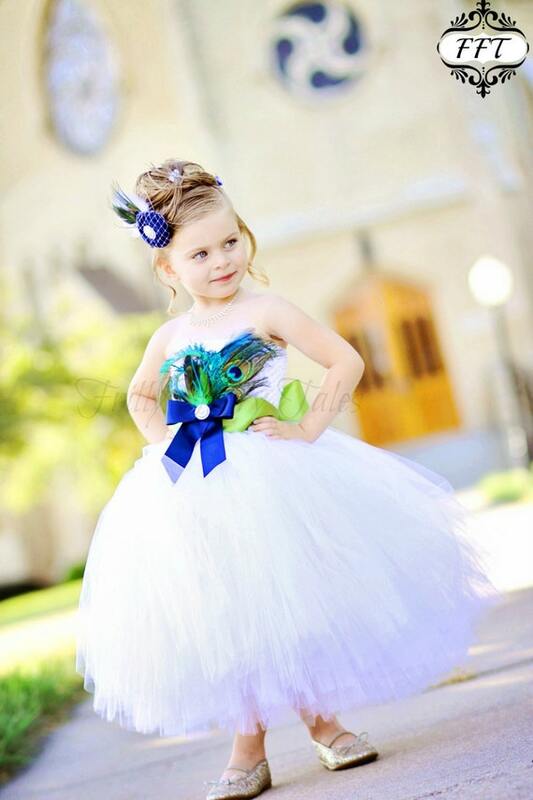 Babies are always the center of attraction wherever they go, even more so if they are the flower girl at a wedding, that's why choosing baby Flower Girl Dresses, is so important. 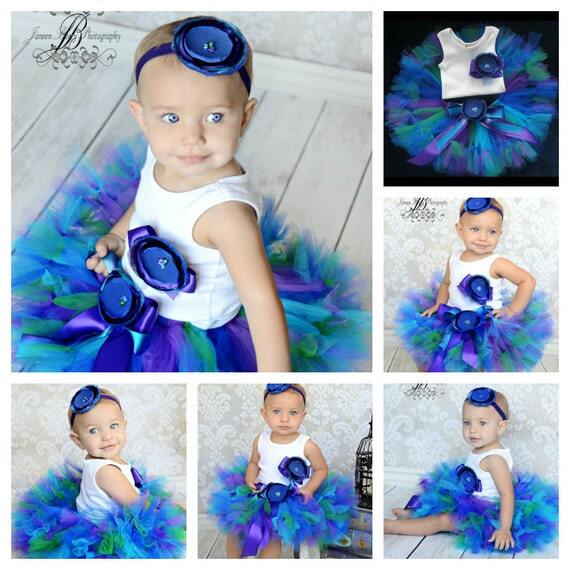 Really nice and attractive , i think these color combination is awesome , thanks for share :). 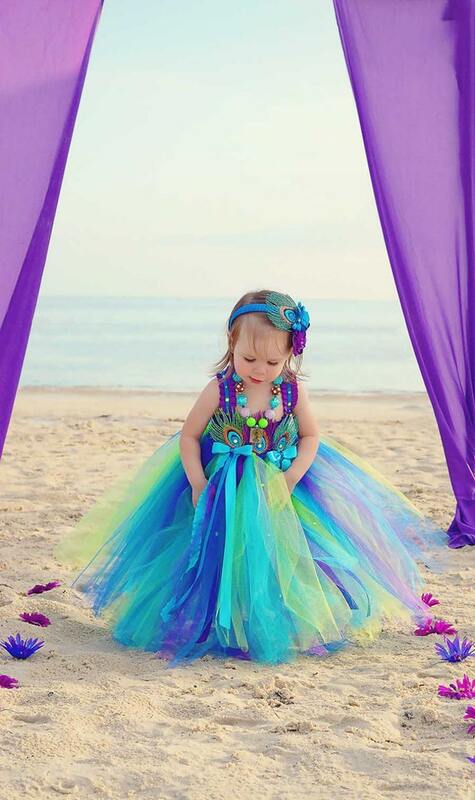 I like it so much. 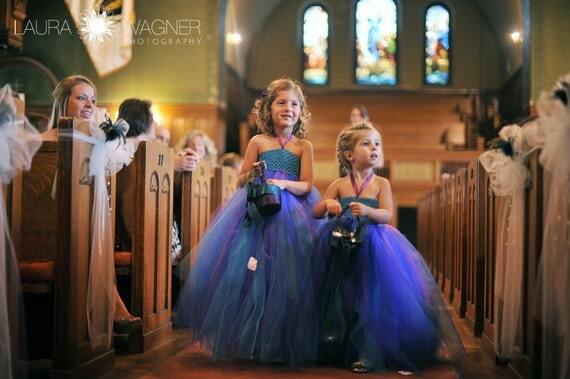 Really Beautiful Flower girls are always so cute at weddings. 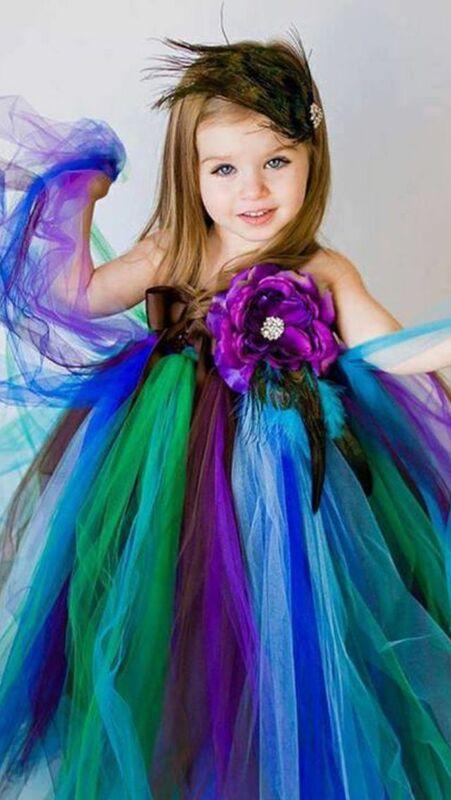 I like it so much.All dresses color are so awesome.